If you would like to change the colour of your iPad 3, we have just the service for you. This colour conversion service .. If you have dropped your black Apple iPad 3, and the touch screen front glass is cracked or maybe no longer responds to ..
Have you broken your iPad 3 screen let us help, if the touch screen is damaged and the LCD is broken you will need a com.. 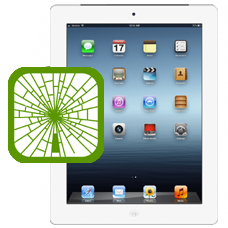 If you have damaged the glass touch screen on your iPad 3 and the rear case, we can offer combined replacement service f.. If your iPad 3 battery is just not lasting as long as it used to, or maybe the iPad 3 has been left uncharged for a long.. 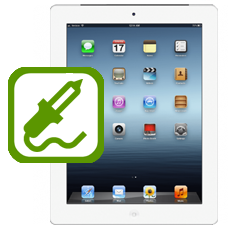 If your iPad 3 has a power button issues, allow our expert technicians to repair your tablet. 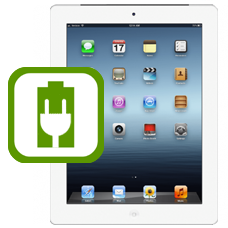 Your power button / sleep ..
Have you broken the dock connector / charging socket on your iPad 3? Do not worry we offer a low cost fast UK based repa.. Does your iPad 3 have a dim, half dim or black screen and you can just make out an image? If so the odds are your back l.. 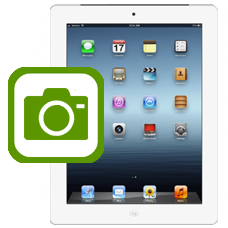 If your iPad 3 has suffered a drop or fall, and you can see black or white ink spots or bleeding on the LCD screen, yet .. Does your iPad 3 no longer recognise a SIM card when it has been inserted? Does it display the message NO SIM even thoug.. 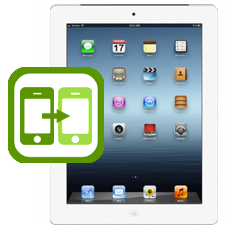 If your iPad 3 has button issues, allow our expert technicians to repair your tablet. 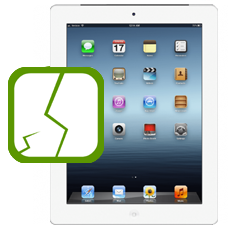 Common symptoms of failed or fault..
Have you broken the home button on your iPad 3? The last thing you need is a home button that does not work. This is a v.. 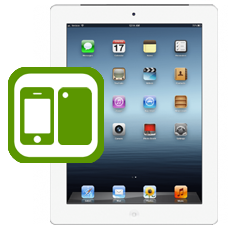 If you have scratched or damaged the metal case on the back of your iPad 3, or just want it to look brand new again, thi.. If no one can hear you when you are on a FaceTime or Skype call when using your iPad, the odds are the microphone is fau.. 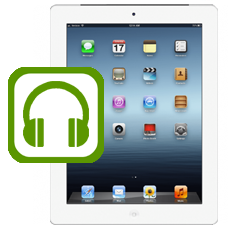 If your iPad 3 has started to develop sound issues and will not play music through the headphones then this is the repai.. Does the rear or front camera on your iPad 3 no longer take pictures, or takes fuzzy pictures or shows artifacts on the ..
Our iPad 3 speaker repair If you are unable to hear sounds or music from your iPad 3 speaker you will need this repair. ..
Has your iPad 3 become water damaged? Maybe you split a drink over your tablet, or dropped your iPad 3 in the bath? 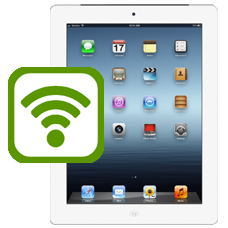 We w..
Having troubles with your WiFi on your iPad 3? 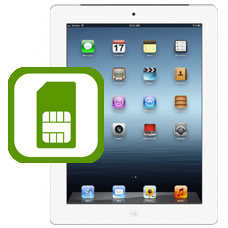 We can help if your GPS is erratic or unreliable, your GSM reception is p..
Our iPad 3 expert technicians have a vast amount of experience in repairing common iTunes error codes. We can repair man.. The touch screen's flexible printed ribbon cable connector is a surface mounted component located on the iPad 3 logic bo..